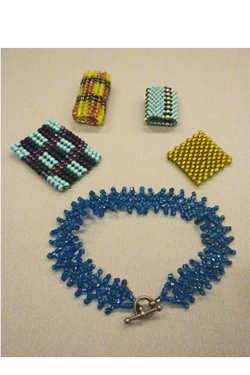 Home / Store / Past Classes / Seed Bead Weaving 101–this class is full–call to get on a waiting list. 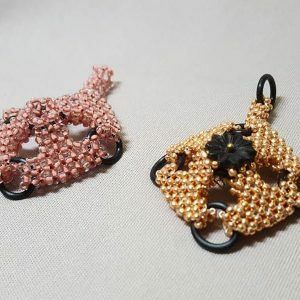 Seed Bead Weaving 101–this class is full–call to get on a waiting list. 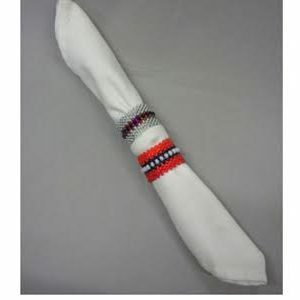 Participants in this full day workshop will learn about the materials and techniques used in off loom seed bead weaving. 3 fundamental stitches will be explored: peyote, herringbone, and netting. 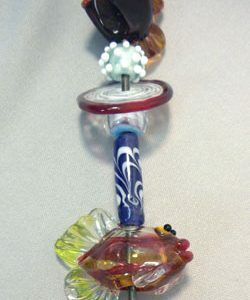 This class will be a supportive emersion into this slightly addictive art form.